As we know, I'm not one for typical new year resolutions. Most I find to be unnecessarily negative, expressions of dissatisfaction and self-battering. Don't get me wrong, I fully support improving health or eliminating clutter, but often the way we phrase those resolutions, the way we preface and introduce them, make us feel like failures before we've even begun. I believe that change borne of positivity is more lasting, more productive, and more intense. Reframing our resolutions can push us into a positive space and create the change we're really looking for. We know my resolutions: Be fabulous...and keep it spicy. A broad, positive set of statements to keep me in line for the year. A mantra more than a singular goal. My resolutions are meant to apply to everything...and I mean everything from business to parenting to marriage to budgeting. Trying to be better with a budget? Pick up an item, think about buying it, reflect on your resolution to "be fabulous", realize you feel more fabulous, and can be more fabulous by not spending outside your means, put the item back. Voila! You're fabulous! Which brings me to this: starting next week (week 1 of 2011), I'll be bringing you one broad resolution, or mantra, whatever you want to think of it as, per week. Every Wednesday...a perfect day to begin just about anything. 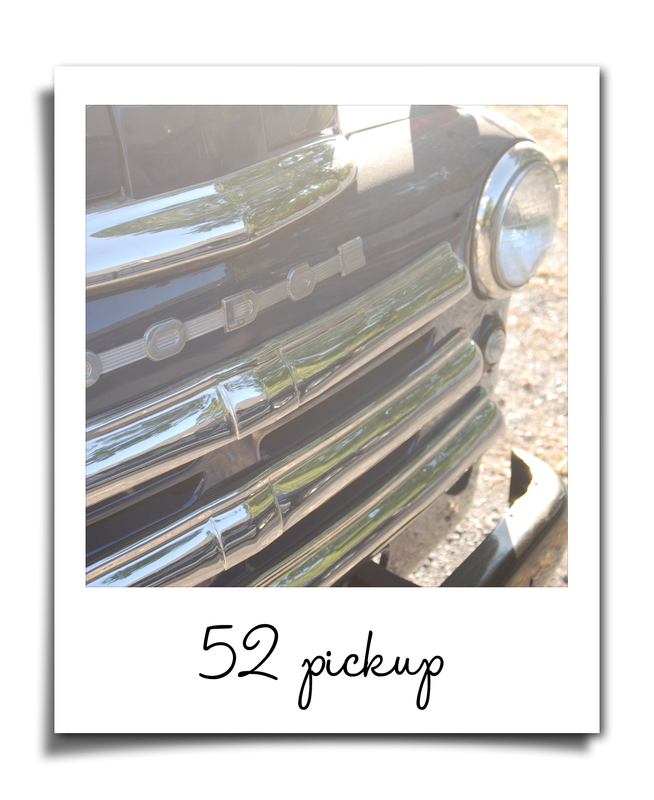 Of course not all 52 of the "pickups" will stick - but if even one does, and helps you, then we've both succeeded...perhaps in fabulous and spicy ways! Can't wait to see what surprises the next 52 weeks hold. Here's to being fabulous! What a good idea! And I think it's really important that you pointed out how negative resolutions can so often be... While there are definitely changes that we can all make in our lives, the more positively we conceptualize them, the more likely we are to succeed. I'm always up for improvement and am looking for your weekly resolutions! Happy 2011! I really can't wait to see what you have in store, Tricia. I'm not huge on making resolution but I'm using the start of the new quarter to make some changes in life. Honestly, this is not even a question of want, it's a question of need. Happy New Year, my dear! 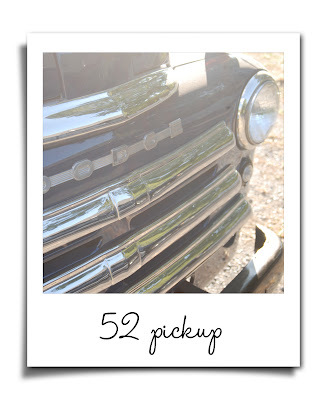 I love your idea of 52 pickups-so clever! Putting them all together at the end of the year would be super fun.